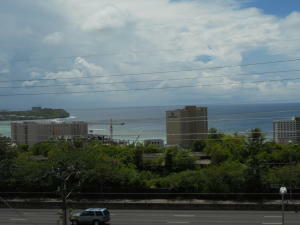 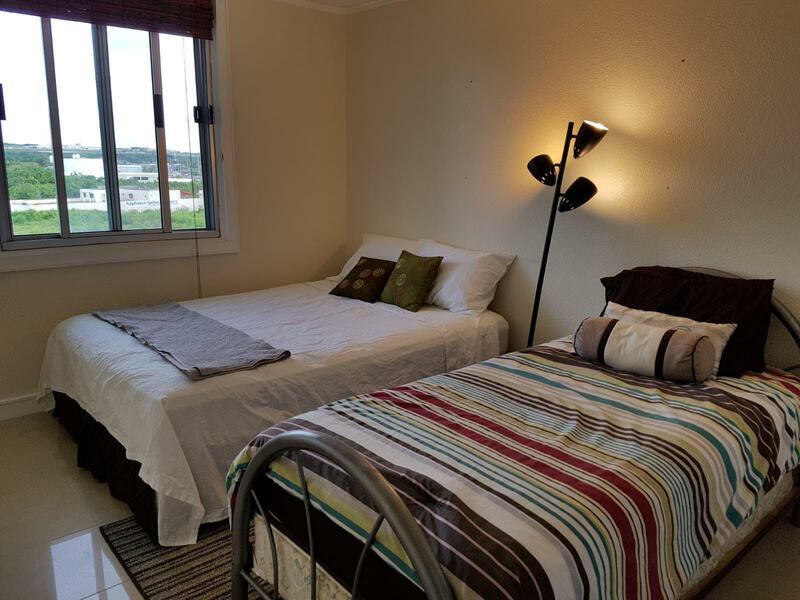 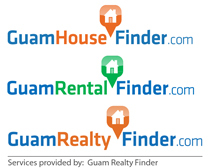 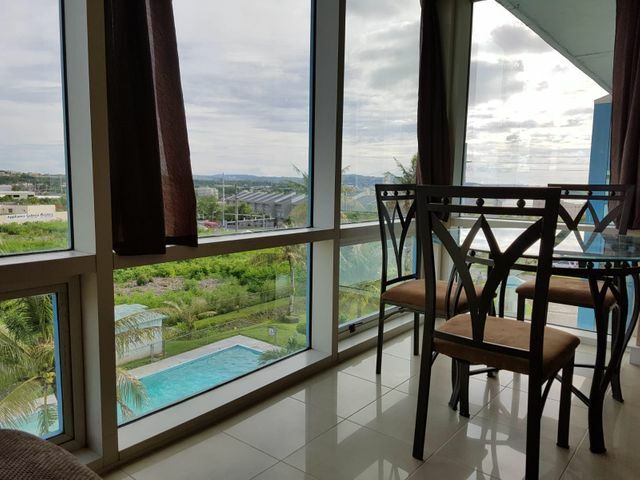 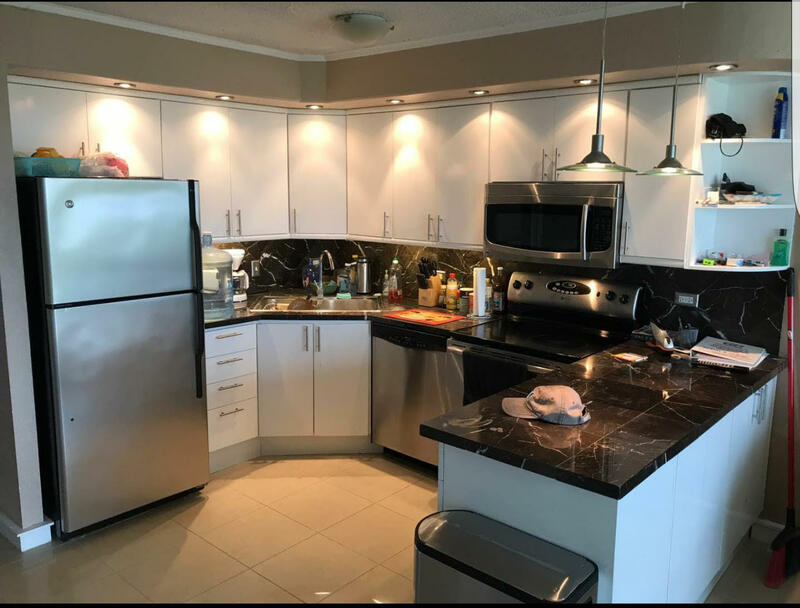 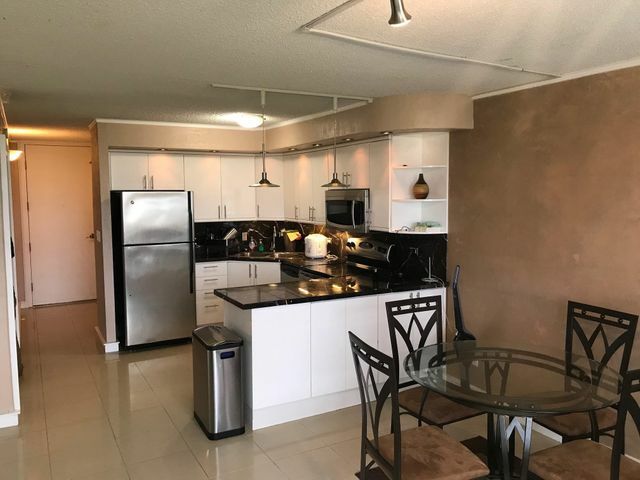 Come see this beautifully renovated top floor 2 bedroom 1 bath condo unit overlooking the pool and Guam's cityscape. 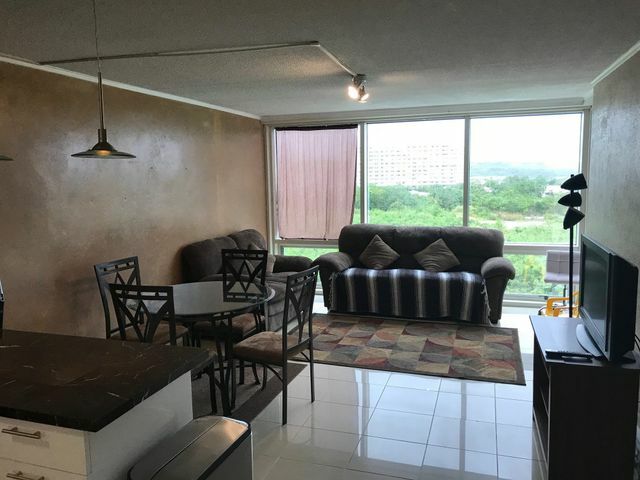 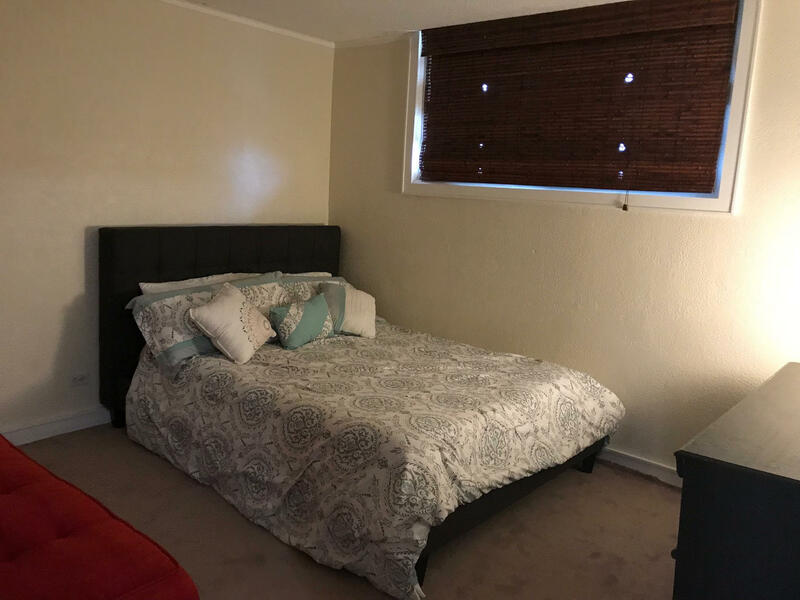 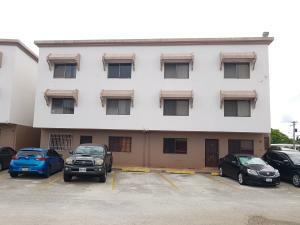 Hurry and submit your offer to own this great unit. 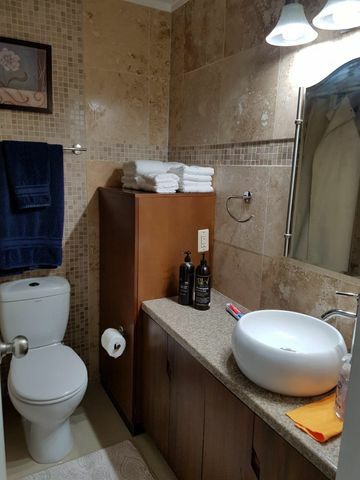 Don't let someone else beat you to it!